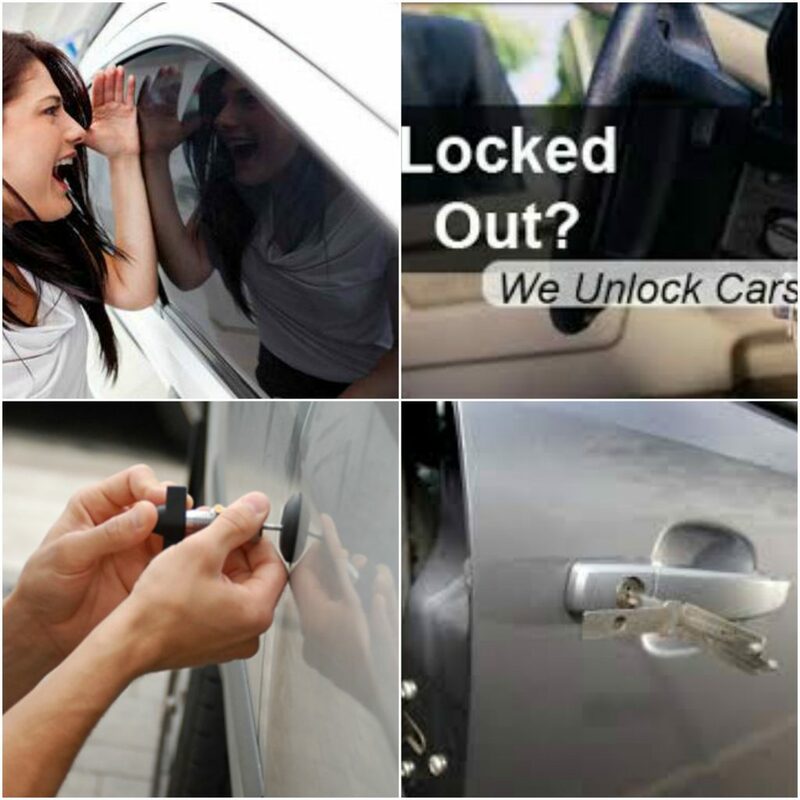 We are mobile specialist vehicle locksmiths, so if you have locked yourself out, or locked your keys in the car we can help. If you are having a BAD DAY don’t panic we can come to your location and open you car without damage. We are professional trained and experienced car locksmiths so we DO NOT throw a brick through your window ! or prize your door and then try to open the car … What we do is manipulate or pick your vehicle door lock open, this is a highly skilled job, and we are in effect doing the same thing your car key would do, this is how we can ensure no damage. It doesn’t matter to us what car or even if you have locked your keys in the boot, we will have a solution, and open your car to recover the keys.